Denim is, by far, one of the safest materials to style. It literally goes with everything. With fall practically banging down our doorsteps, it’s the perfect time to start looking at different ways to mix denim into my fall wardrobe. Enter: This fabulous lace midi skirt from the Sears Bongo Collection. I actually had to stop myself from buying this skirt in every color. It’s gorgeous and on sale for $10! 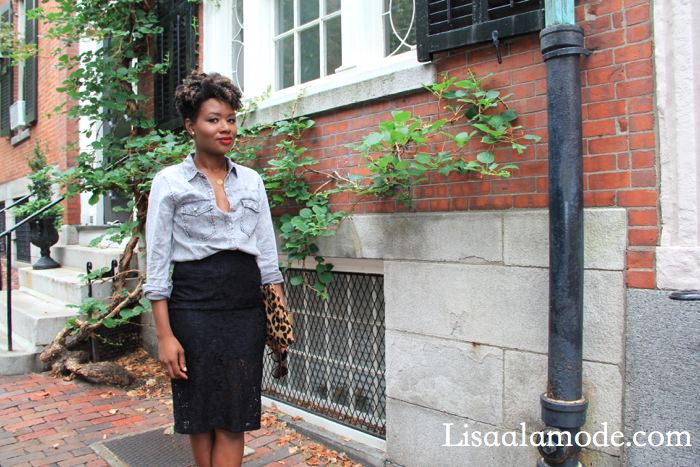 But enough about the lace skirt, let’s talk about how to wear a lace skirt with a denim top. If you’re all about the trends, you probably already own a chambray top in light or dark denim, but this grey denim top from the Sears Bongo collection takes the chambray to new heights. It’s edgy, funky, and super fall-ready. This fall is going to be all about mixing patterns and textures, so I think it’s great to start thinking of new takes on denim. 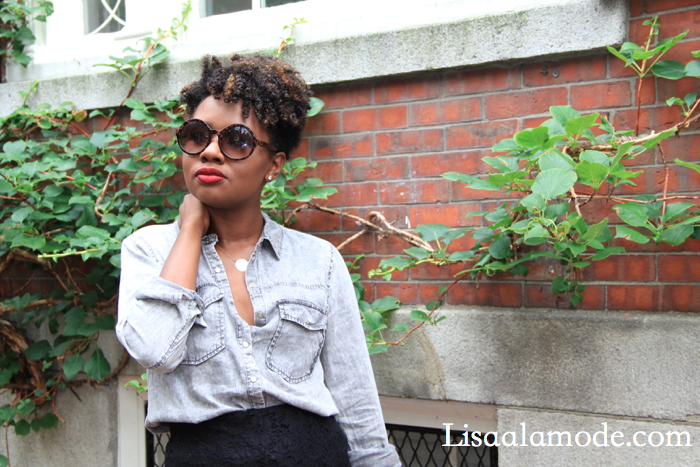 Denim on Denim is always a cute, but so is denim on lace. I definitely encourage you guys to head over to Sears and check out the collections by Bongo and Metaphor. I was really surprised by the affordability and the quality of the pieces I selected. Oh, and be sure to let me know how you would wear a lace skirt below in the comment section. For more be sure to check out how my blogger boo Katelyn rocks out in this fab Bongo by Sears Fur Vest. Love that skirt, it looks fantastic with the denim top! Perfect balance of hard and soft. I so love this look-it’s super cute! The skirt is awesome. 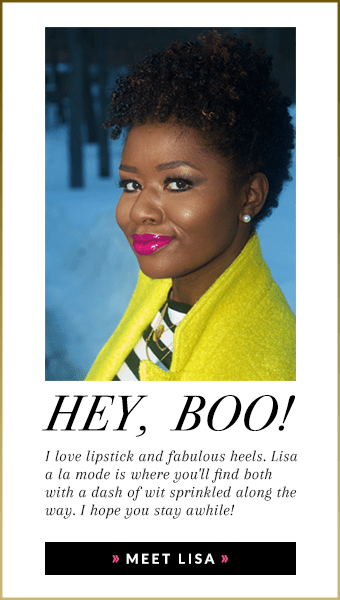 This look is super cute! I’m totally going to Sears one day this week and checking these lines out! 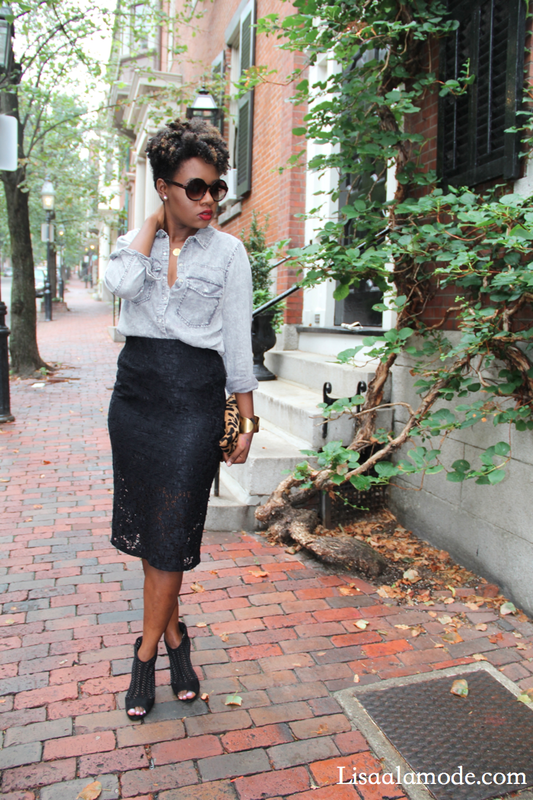 I agree that grey denim top is everything and so is the lace skirt! It’s all perfectfully affordable which makes it even more of a great buy! yes girl. i’m going back to sears this weekend to finish the rest of my fall shopping. the deals can’t be beat. All the looks are super cute. 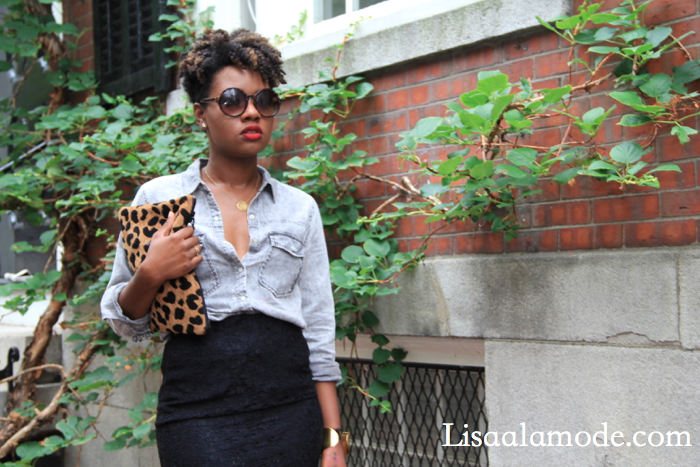 Where did you get the leopard clutch?